Great bathers. Run a little small. 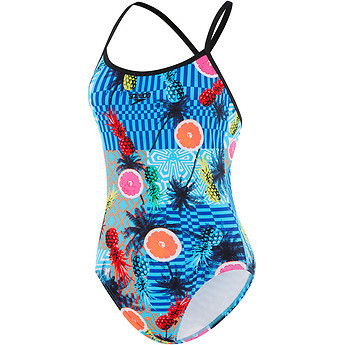 Great bathers that will go to the beach and translate to the pool as well. I had to go up a size, which I was advised on return, is not unusual for this style. They are super comfy and easy to wear.